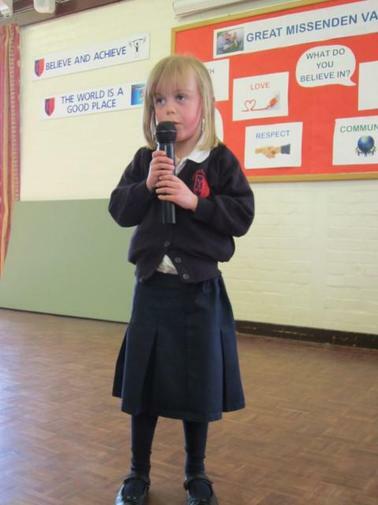 In the first week back of this half term Reception had their very own Talent Show and the children did brilliantly. They were all very brave and had a great time preforming in front of the other children and parents. A big thank you to to everybody who came!